On November 27, 2018, Assoc. 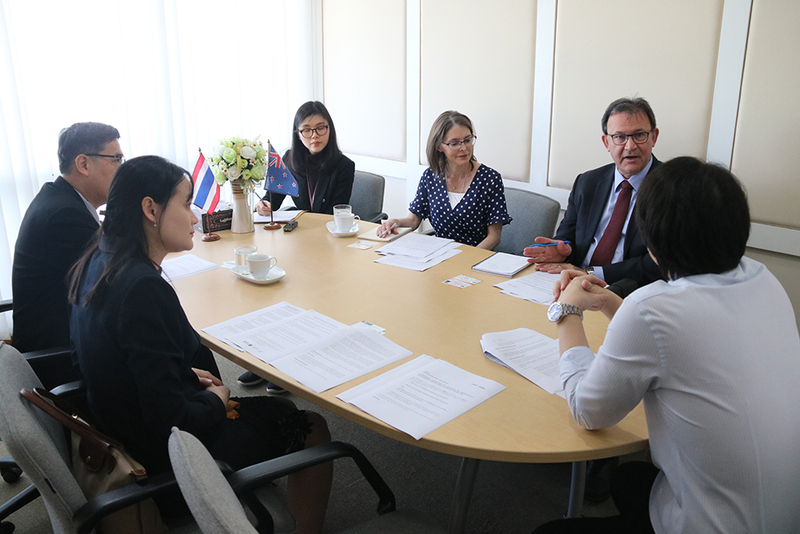 Prof. Dr. Nawarat Wara-aswapati Charoen, Vice President for International Affairs together with the administrators from 3 Faculties of KKU consisting of the Faculty of Nursing, Medicine and Public Health, welcomed Assoc .Prof. 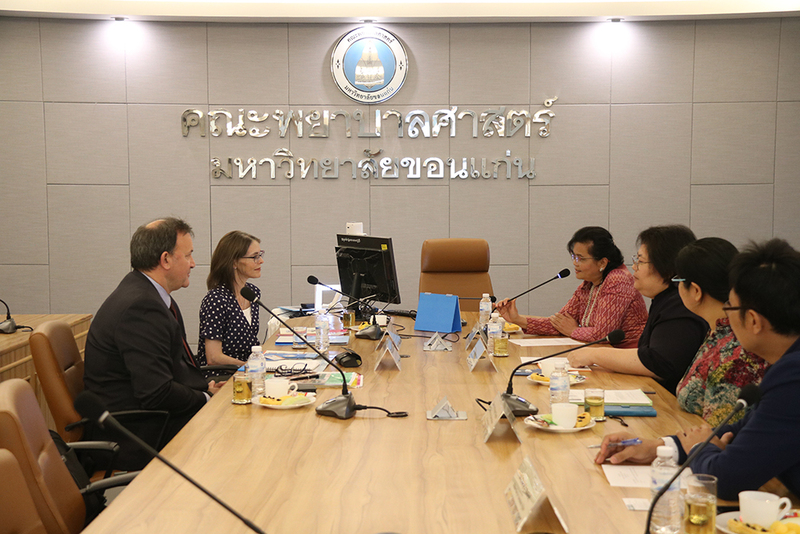 Karen McBride-Henry from Graduate School of Nursing, Midwifery and Health, Victoria University of Wellington and Mr. Jeff Howe, a delegate from Victoria Link ltd, New Zealand. 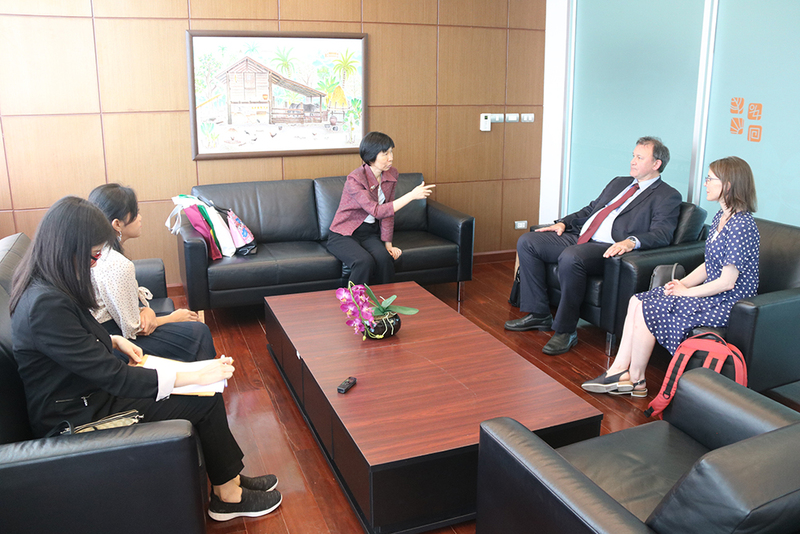 The purpose of their visit was to enhance the collaborations and partnerships with Faculty of Public Health, Faculty of Medicine and to explore the possibility of exchange student program both undergraduate and postgraduate levels with the Faculty of Nursing. Furthermore, they also would like to introduce the training course program by using case study “Advanced Practitioner Development”. 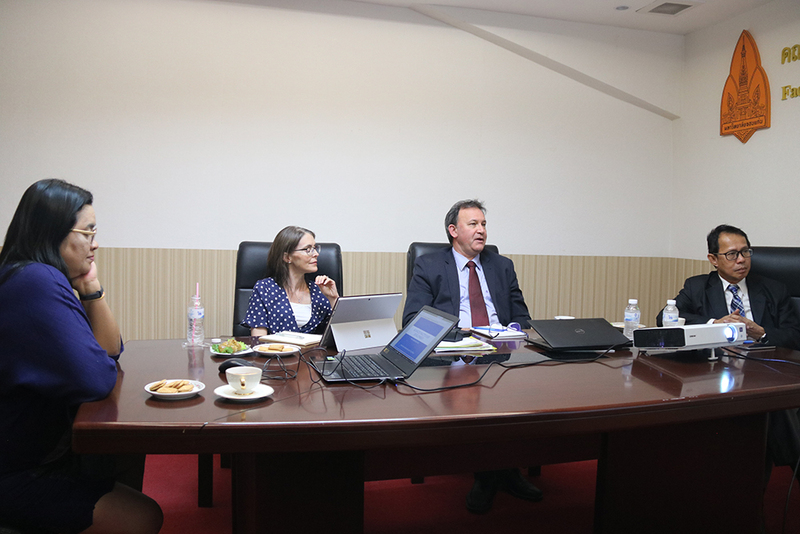 With their intention to improve the cooperation, Victoria University of Wellington consulted KKU to develop Memorandum of Agreement (MOA) in order to start collaboration on the discussed topics today.